Matthew drops Claire off at home, but realizes she left her necklace in his car. After being nearly assaulted by townies, he returns to Claire’s home, where he hears her calling for help. As he starts to look for her, he heads to the basement…and into a downward spiral into Hell. I’m a big fans of shorts like these because, much like Grant’s Sleep Eater, you could easily see them turning into a feature-length. Although there are some questions left unanswered, the story wraps up nicely and leaves it open for more. What’s unique, I feel, to Cemetery Theater productions compared to many other indie horror troops is that, although they do contain some blood, the films rely more on story and character than blood. It’s easy to fall back on gore when you have actors who aren’t into the project (or aren’t really actors at all), but it’s much harder to write a fascinating story and create characters and tell a tale. Grant does all with ease. 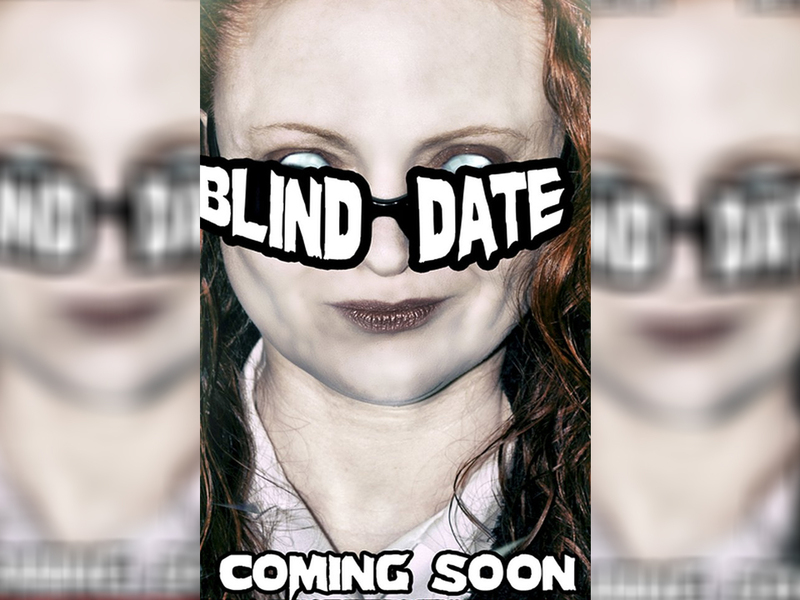 Overall, Blind Date is a fun, twisted short that will make you think twice about modern dating. Claire (Ruth Phelps) and Matthew (Pete Haase) are the perfect pair, even if their “love” might not be meant to last forever. I’m really looking forward to seeing Cemetery Theater’s feature, Sleep Eaters, which is scheduled for release later this year. 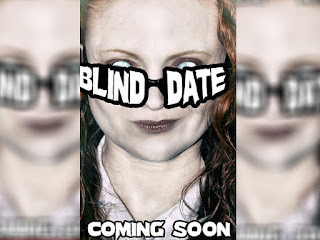 If Blind Date is any indication of Shane Grant’s abilities as a filmmaker, then we should see something incredible in future outings.